The Nov. 24 bust of an underage party near Trailside by the Summit County Sheriff’s Office is still proving to be a contentious issue in the community, and the office’s Citizen Advisory Board will discuss the matter in the next month or so. The underage party, believed to be a graduation party, resulted in 16 adult minor (under 21 years old, over 18) arrests and 19 juvenile referrals. Authorities were led to the residence after several juveniles and young adults had attempted to steal several cases of beer from a Park City grocery store. A clerk had obtained their license plate while they fled and the Sheriff’s Office linked those suspects to the underage party. In a Dec. 7 guest editorial to The Park Record, David MacFarlane and Joe Tesch, representatives, of Citizens Demanding Community-Oriented Law Enforcement, claimed the Sheriff’s Office used "over-the-top tactics reminiscent of storm troopers" when busting the party. The Sheriff’s Office had responded with assistance from the Utah Highway Patrol, Park City Police and the Wasatch County Sheriff’s Office. 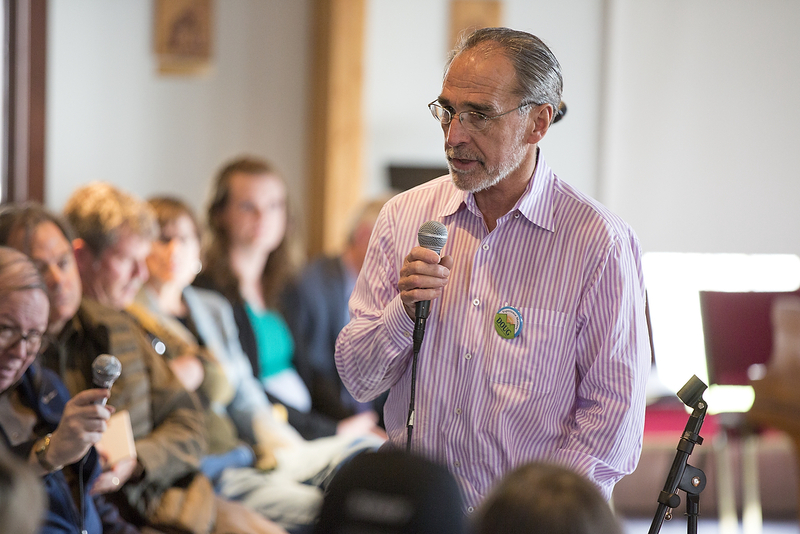 MacFarlane and Tesch asked that Summit County Sheriff Dave Edmunds meet in a public forum to explain his office’s tactics to affected parents and young adults. Brad Olch of the Citizen Advisory Board said that there is not currently a Board meeting scheduled but that there should be one in January or February at the latest. He expects this issue to come up and said it will be discussed by the Board. "We absolutely will discuss this at the next meeting and figure it out from there," Olch said. "Anything that comes up that’s somewhat controversial we’ll take a look at it." Olch said he wants the issue to "play itself out a little" and review all the facts before people start coming to conclusions. Tesch said he thinks a community dialogue about this issue is "extremely important" and hopes the conversation centers around how the Sheriff’s Office polices the community and the tenor of its response. "I think this is an extremely important debate on whether or not arresting adolescents that are good citizens, generally, and good students [is acceptable]," Tesch said. "They’re permanently injured by having an arrest record for underage drinking. That closes doors." Tesch said there are more reasonable ways of handling underage drinking and added that punishment-oriented approaches are not proven to have any positive effect on adolescent conduct. Both Tesch and Edmunds said they have received considerable support from community members for their opposing viewpoints. 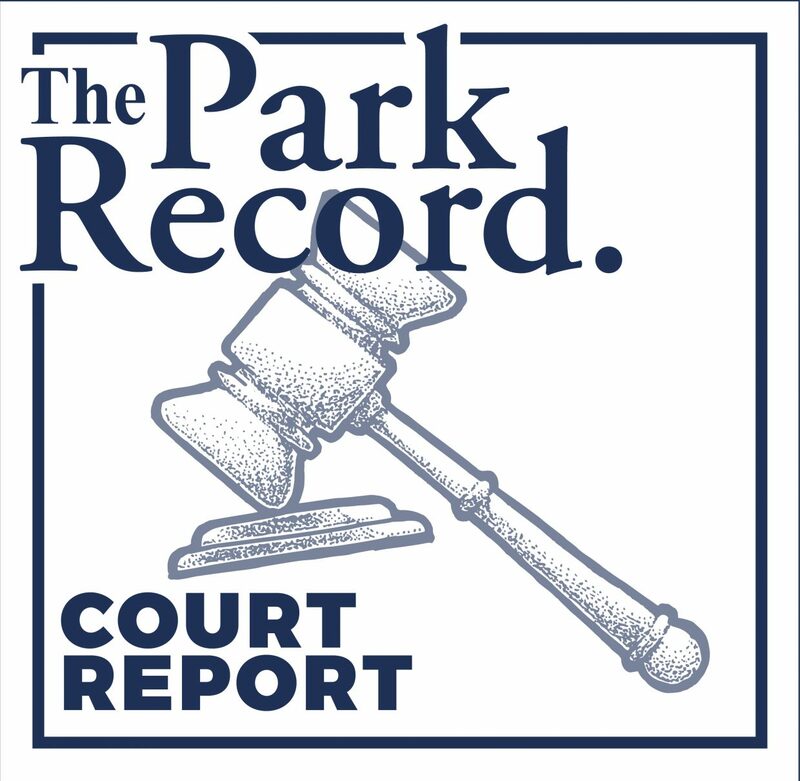 Edmunds defended his office’s approach to underage drinking in a Dec. 13 guest editorial in The Park Record by listing the different felonies by young adults that have been linked to alcohol. Edmunds wrote, "To suggest that youth alcohol parties promote anything but lawlessness and debauchery is beyond naïve." As far as the charges faced by those at the underage party, Summit County Attorney David Brickey said that the attorneys representing the adult minors have been asked to submit evidence to the defense counsel on the tactics used by the Sheriff’s Office by this Friday. None of the adult minors have appeared in front of a judge yet, he said. During the bust, suspects were detained for various violations, including possession of alcohol, marijuana, hashish and drug paraphernalia. 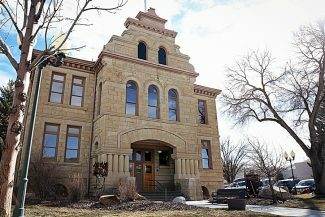 Tesch and MacFarlane maintained in their editorial that the Sheriff’s Office "employed a massive show of force" during the bust, but Olch wants to wait until the matter is brought up by the Citizen Advisory Board. "Let’s review all the facts before everyone starts jumping up and down and pointing fingers," Olch said.